There are a number of ways that you can help us to support the people of Nepal. • Buy any of our products. A book, a t-shirt or a print. 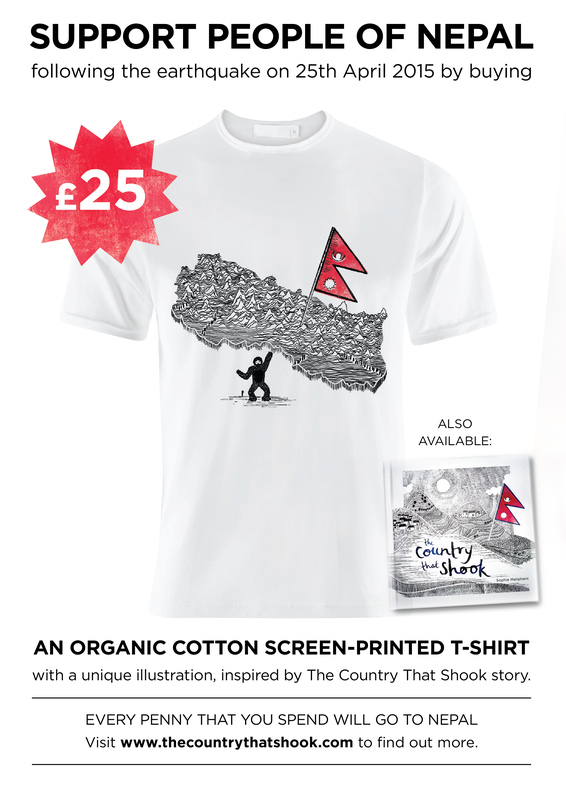 Every single penny that you spend will be given to Nepal (except P+P). Here is the link to the online shop. • Donate to us directly. If you don’t want to buy anything but would like to support us, here is the Donate to Nepal link. 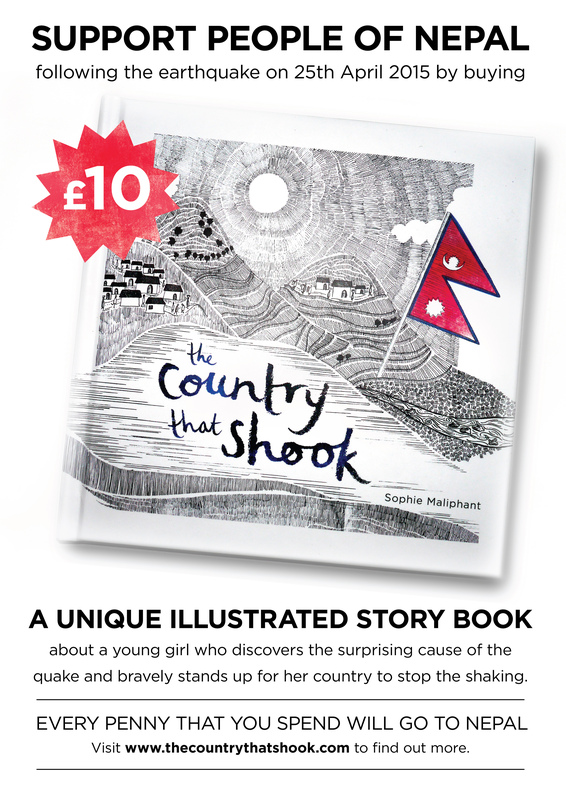 For every £10 donated a Nepali child will receive a copy of the book, as well as the money going to the reconstruction of the country. • Put up posters in your local area. Raising awareness about the project is vital. If you can help us reach a wider audience that would be great. Here are the links to download a poster for the book and the t-shirt, please print and display! • Like and share our page on Facebook. • Stock the book in your shop or suggest a shop for us to contact. We are already stocked in a number of bookshops in the UK but would love to increase this number. Remember that every little helps, any support that you can give is amazing. Thank you so much for everything you have all done already.